Recent polling shows that many Americans in both political parties agree that it’s a serious problem. But while they are unhappy with the influx of big money donors into elections made possible by the Citizens United ruling, they also seem pessimistic about changing the system. Still, some have made this a top priority, claiming that meaningful campaign finance reform is essential to a healthy democracy. 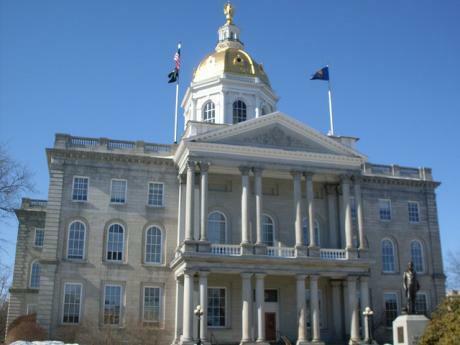 A new report gives New Hampshire a relatively low grade on government transparency and accountability. At campaign events, house parties and town hall meetings across the state, presidential contenders are being met by potential voters who want to know what they plan to do about the role of money in politics. And the candidates aren’t shying away from the question. Democrats have taken aim at Citizens United, the Supreme Court’s 2010 ruling that struck down limits on independent expenditures by corporations and unions. 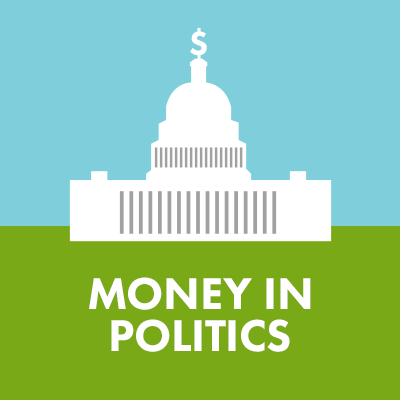 Last week we examined the campaign money landscape in the New Hampshire Primary, both how candidates are raising money in the state, and how they're spending it. But what do those dollars mean against the national campaign fundraising picture? 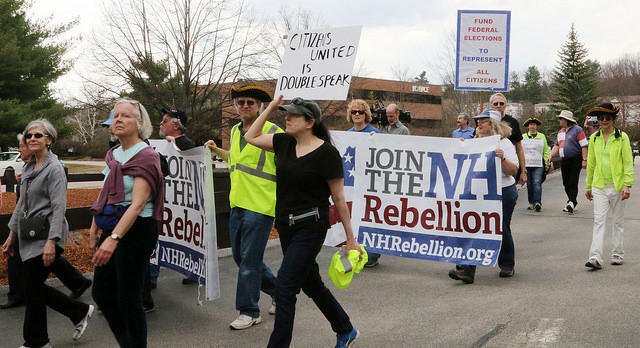 Presidential candidates boosted their spending in New Hampshire this summer, spending nearly six times as much as they did in the previous three month period. The Republican and Democratic candidates doled out nearly $2 million across the state from July to September. 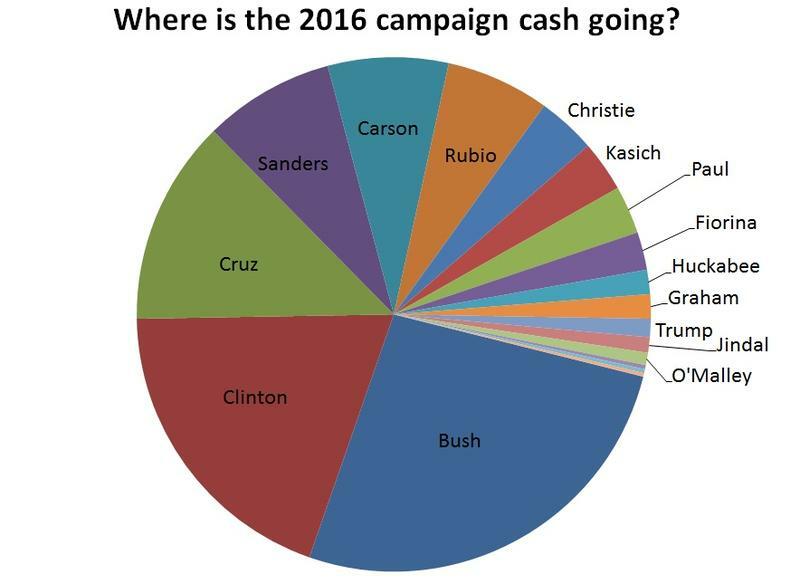 The vast majority of that cash, however, went to a small handful of Republican operatives and consultants -- and the New Hampshire Democratic Party.